When you contact Avast Support to troubleshoot an issue related to Avast software that is causing your keyboard to be unresponsive, you may be asked to provide a log file containing the full content of your system memory. To do so, you will need to force Windows to generate a complete crash dump. Follow the steps in this article for further instructions. 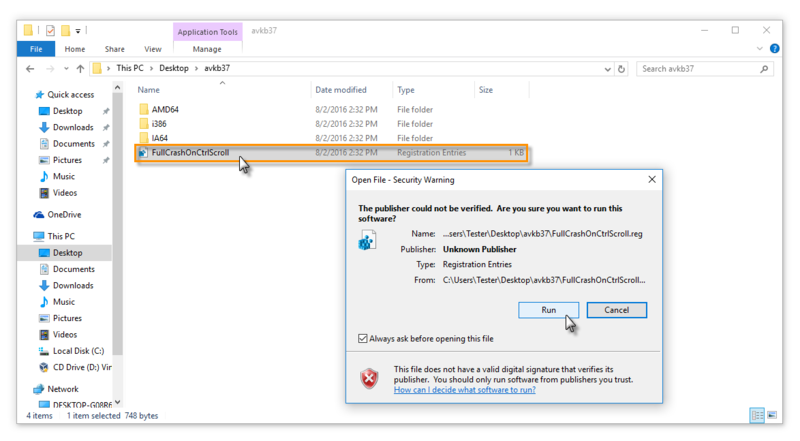 Follow these steps to force Windows to generate a complete crash dump on your PC so that you can provide the related log file to Avast Support to further troubleshoot your inactive keyboard. If you are, continue to step 2. If you are not, use your on-screen keyboard to sign in. If you do not have administrator permissions and are unable to sign into your PC as an administrator, contact the administrator of your PC. 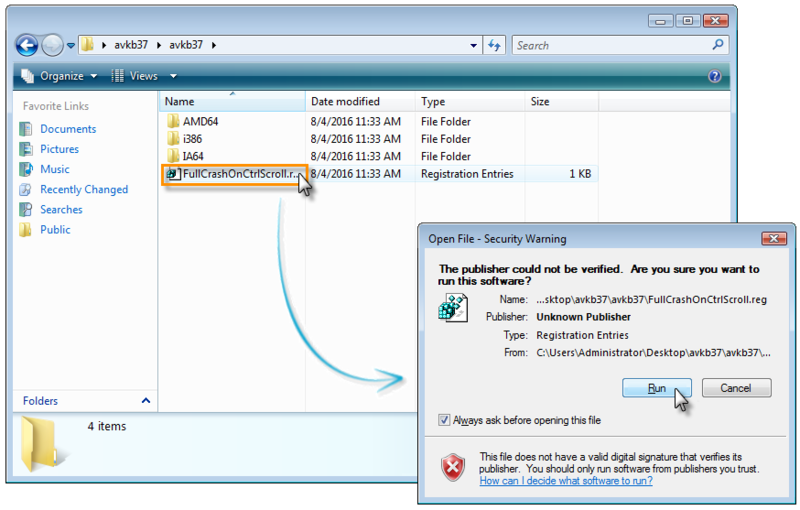 Download the avkb37.zip file and click Open. The file is automatically downloaded to your Downloads folder, then opens. Double-click the FullCrashOnCtrlScroll.reg file in the AVKB37 folder, and click Run. Click Yes, then click Yes again to apply the necessary changes to your Windows registry. Click OK when the Registry Editor dialog informs you that the keys and values from the FullCrashOnCtrlScroll.reg file have been successfully added to the registry. Download the avkb37.zip file to a location where you can easily find it later such as your Windows desktop. 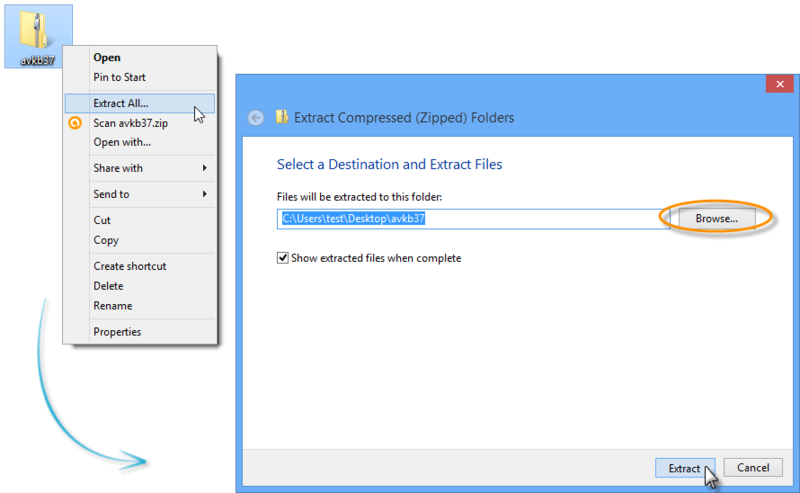 Right-click the downloaded avkb37.zip file, select Extract All..., specify a location where you can easily find the unzipped files (such as your Windows desktop), then click Extract. Open the unzipped AVKB37 folder, then open the AVKB37 folder from within. 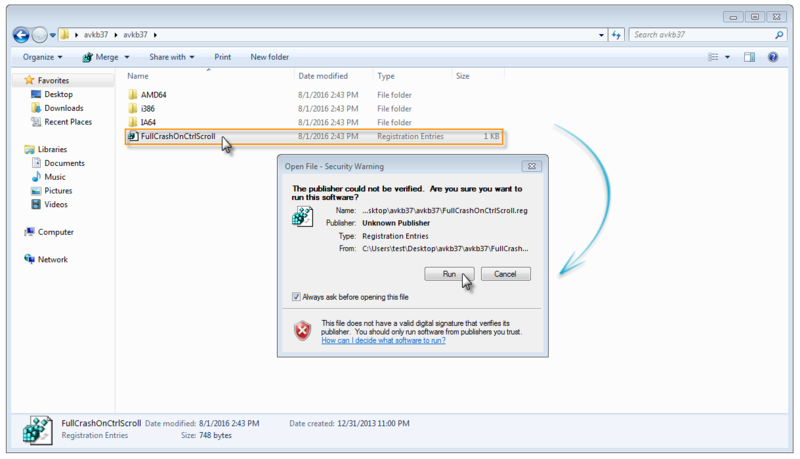 Double-click the FullCrashOnCtrlScroll.reg file, and click Run in the Open File - Security Warning dialog that appears. Click Yes, then click OK to apply the necessary changes to your Windows registry. 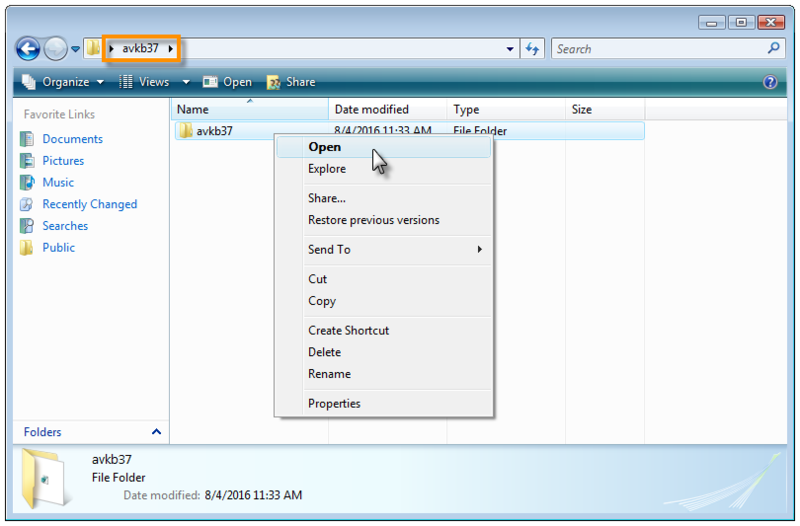 Download the avkb37.zip file to a location where you can easily find it later such as your Windows desktop (use the Browse button to change the location if necessary). Right-click the downloaded avkb37.zip file, select Extract All..., and specify a location where you can easily find the unzipped files such as your Windows desktop. 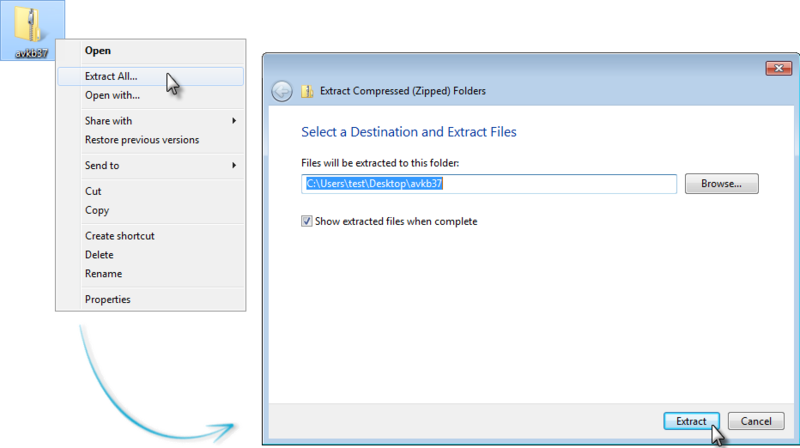 The extracted folder opens automatically. Open the AVKB37 folder from within the unzipped folder. Click Yes, then click OK again to apply the necessary changes to your Windows registry. Restart your PC and log back into your PC with administrator permissions (refer to step 1 if you need guidance). 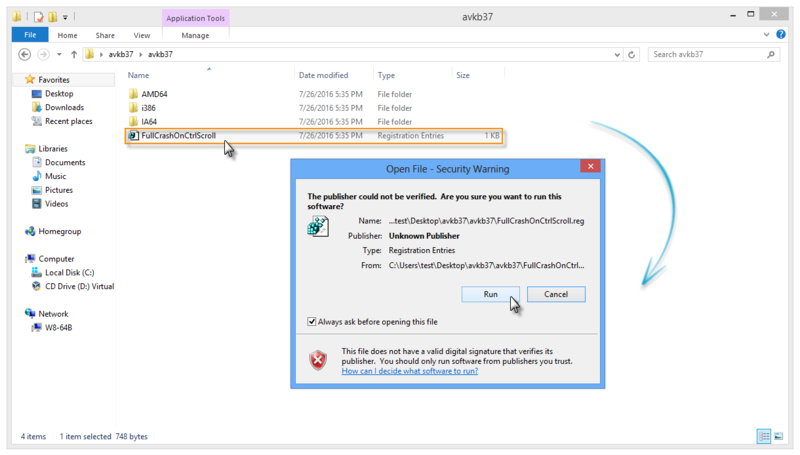 For Windows 64-bit: ...AMD64\osrbang.exe folder. For Windows 32-bit: ...i386\osrbang.exe folder. 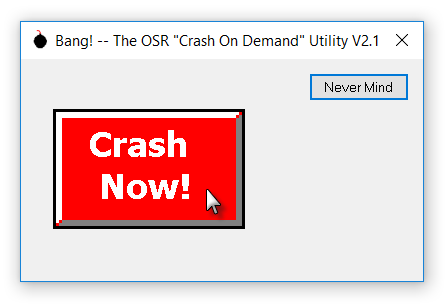 Right-click the osrbang.exe file, click Open, then click Yes in the User Account Control dialog that appears. Right-click the osrbang.exe file, click Open, then click Extract all, select a location, and click Extract. 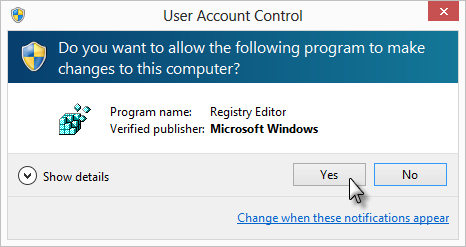 Click Yes in the User Account Control dialog that appears. 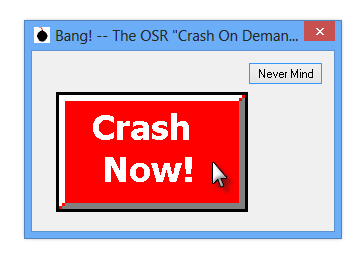 Right-click the osrbang.exe file, click Open, then click Run. 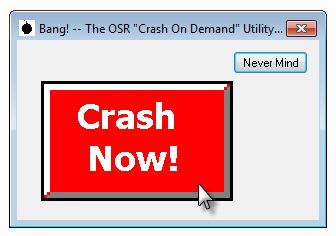 Click Crash Now! to manually crash the system. A blue screen (BSOD) appears and your system generates a crash dump of your PC's physical memory, then restarts your PC automatically. If your PC does not automatically restart, restart it manually by pressing the Reset or Power button on your PC. 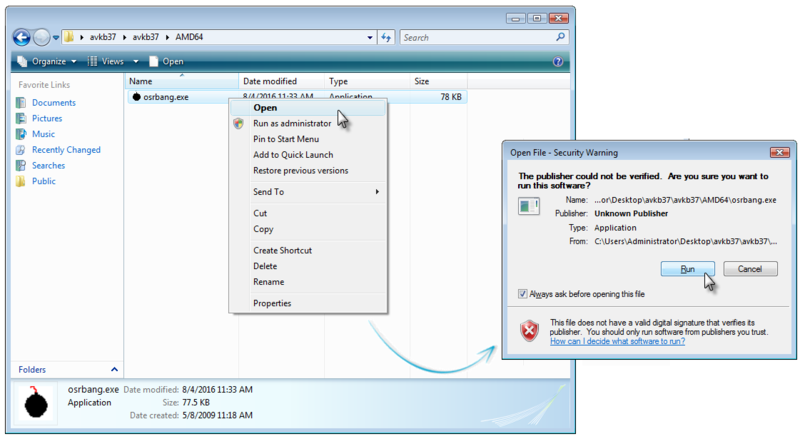 After your PC restarts, log back into Windows with administrator permissions, and locate the MEMORY.DMP file in the Windows folder, C:\Windows\MEMORY.DMP by default. After you provide the MEMORY.DMP file to Avast Support, they will give you further instructions to reactivate your keyboard.